Fans throughout Alberta were ecstatic to learn that CHARLEY PRIDE – one of the biggest country music stars of all time – will return to Red Deer for a one night performance on June 19th in The Centrium at Westerner Park. CHARLEY PRIDE, who first appeared in Canada in 1968, has always has warm feelings about his performances here, stating that Canadian country music fans are some of the greatest most loyal fans in the world. Having recently returned from a whirlwind performance tour in Australia and New Zealand, “The Pride of Country Music” is still celebrating his 25th year as a member of Nashville’s world famous Grand Ole Opry. 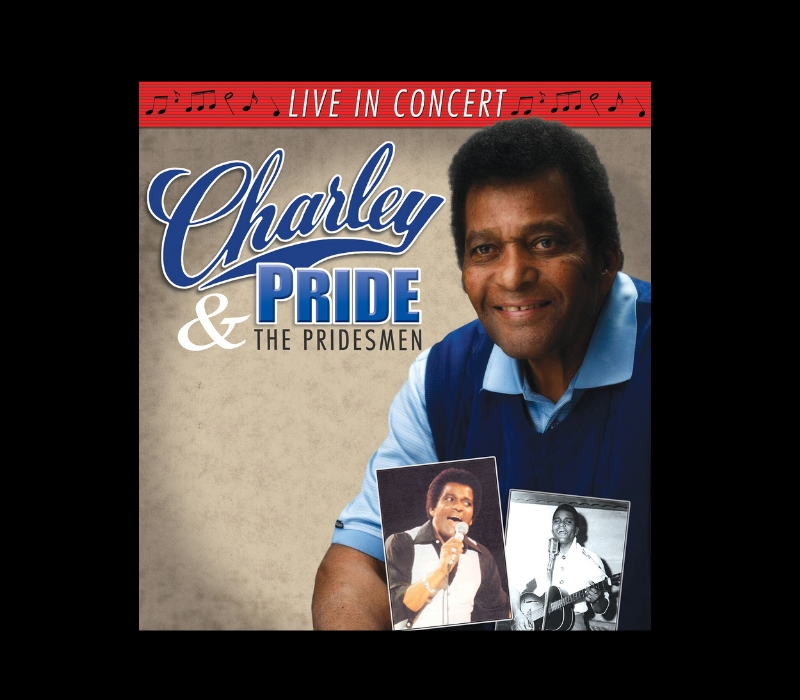 CHARLEY PRIDE, who recently turned 85 is singing better than ever, and his 2019 show which also features his renowned band “The Pridesmen” will take fans on a real “trip down memory lane” as he focuses on the songs that have made him an iconic legend in Country Music. Still making his home in Dallas Texas, Charley knows what it takes to please his audience and is often greeted with a standing ovation before the first song is finished. There is nothing outdated about his music as he continues to feature many of his thirty six “Number One Hits” in every show, always leaving fans satisfied with such songs as “Kiss An Angel Good Morning”, “Crystal Chandeliers”, “All I Have To Offer You Is Me”, “I’m So Afraid of Losing You Again”, and “Is Anybody Goin’ To San Antone”. In addition to bringing forth some of the most legendary songs in country music his most recent CD… “Music In My Heart”… is “possibly the best CD he has ever released”. In this most recent project Pride clearly shows he is not afraid to record traditional sounding songs that he knows his long-time fans expect and will enjoy. CHARLEY PRIDE in Red Deer in 2019. The magic continues!